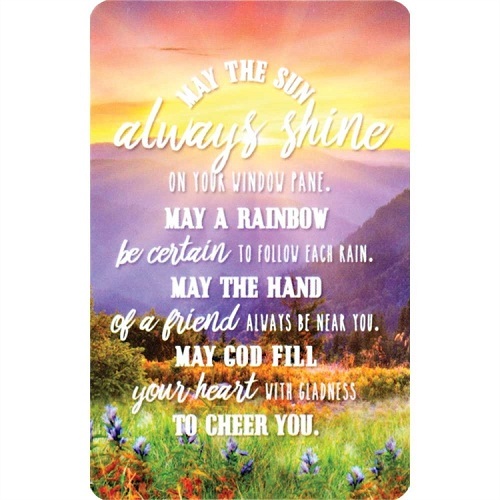 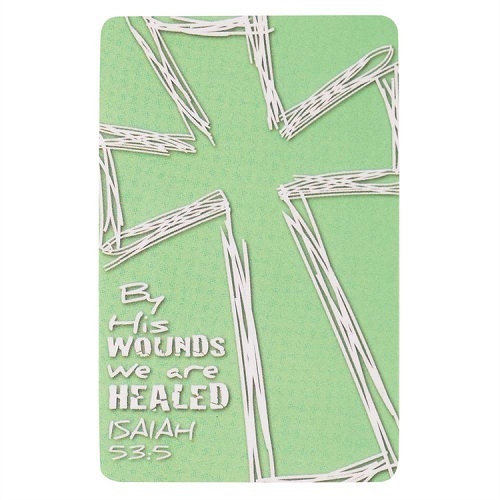 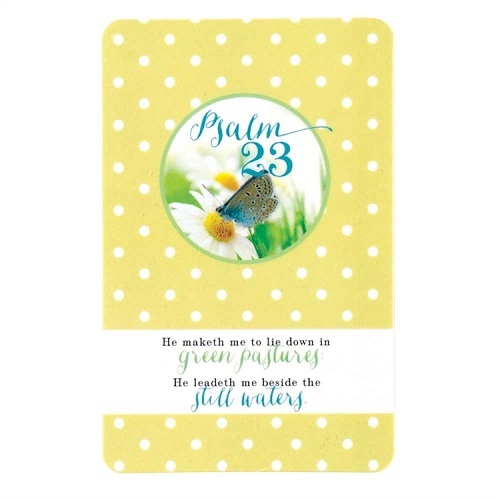 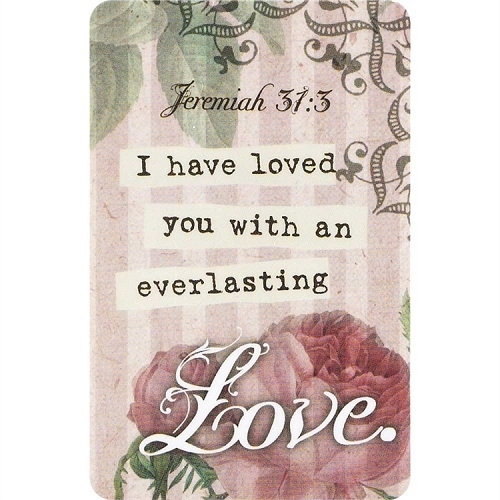 Christian Pocket Cards in this catalog are sold in sets, feature Scripture or words of inspiration and are full color on the front with space on the back for a personal note. 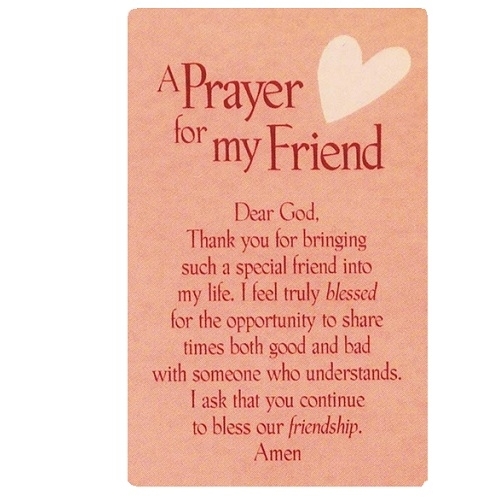 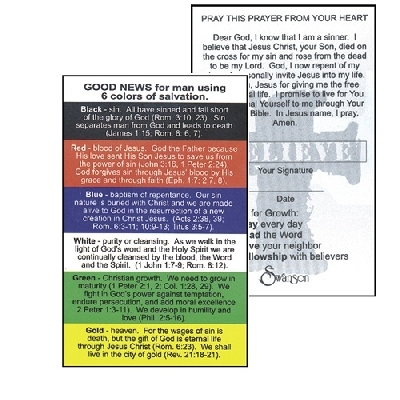 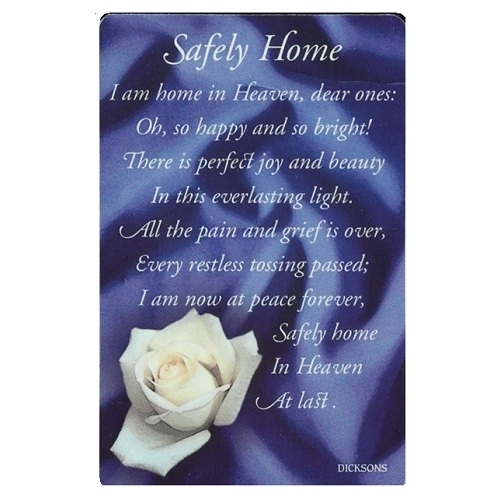 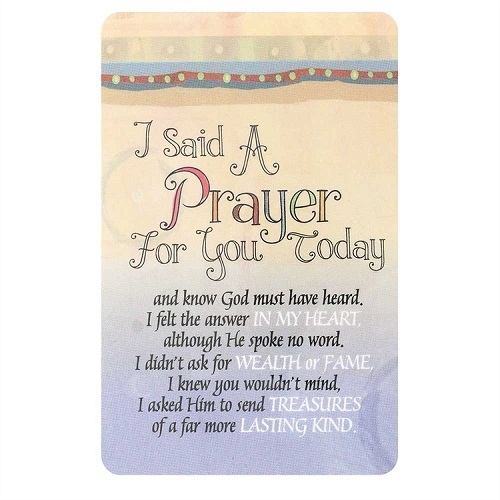 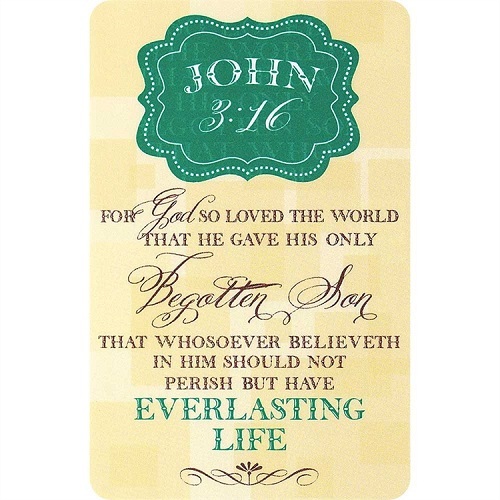 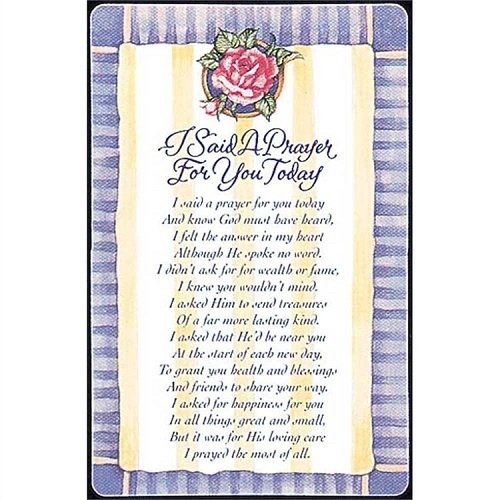 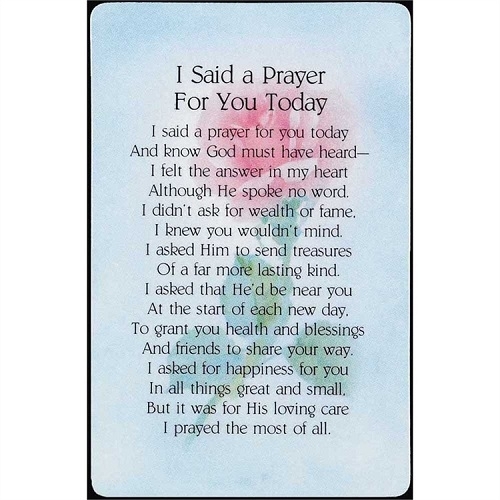 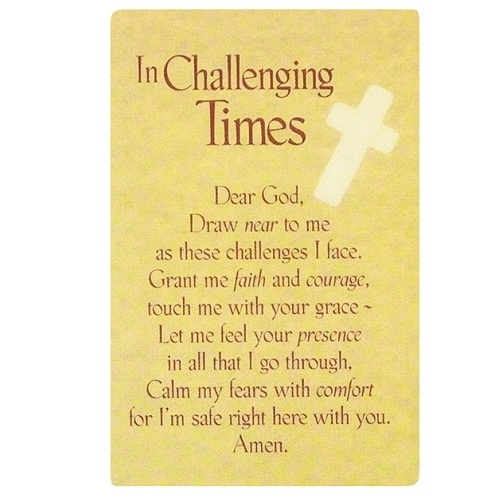 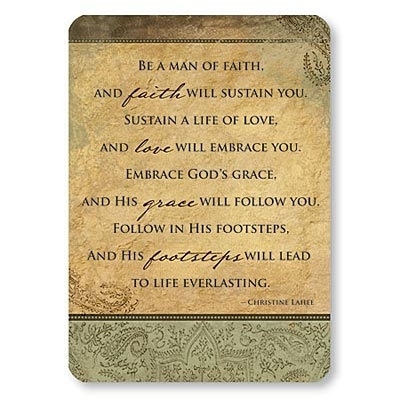 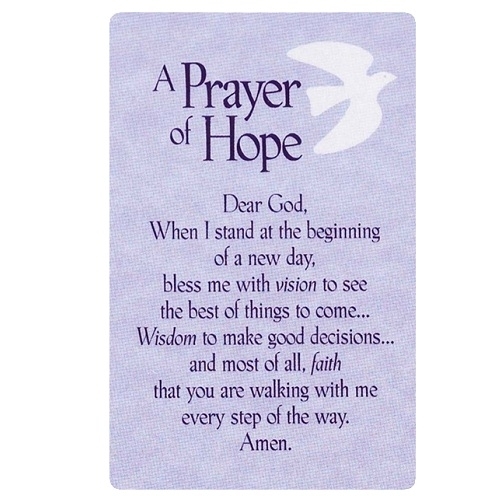 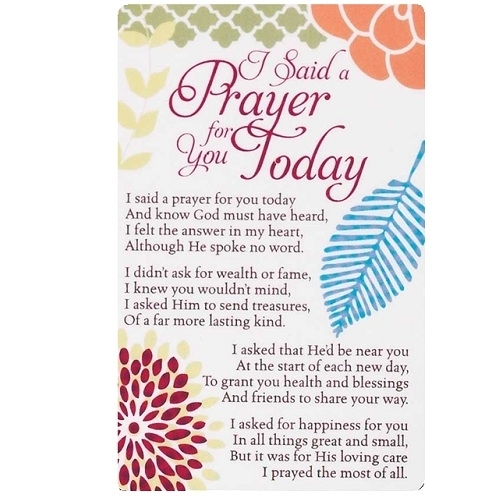 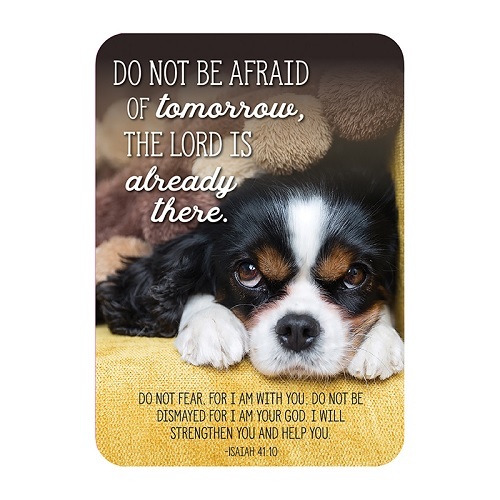 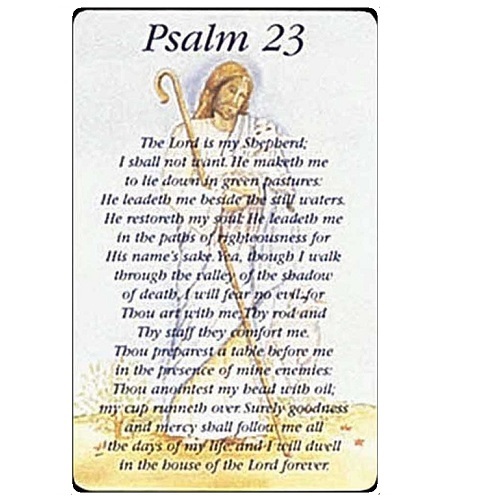 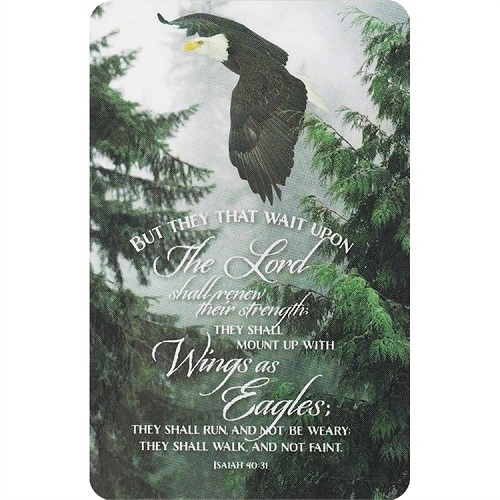 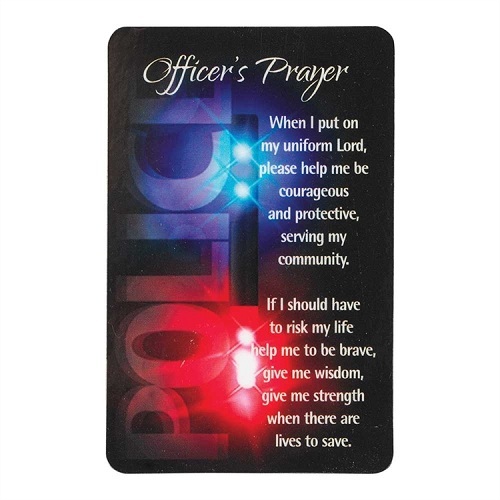 Christian prayer cards are made of sturdy cardstock and are the perfect pocket size. 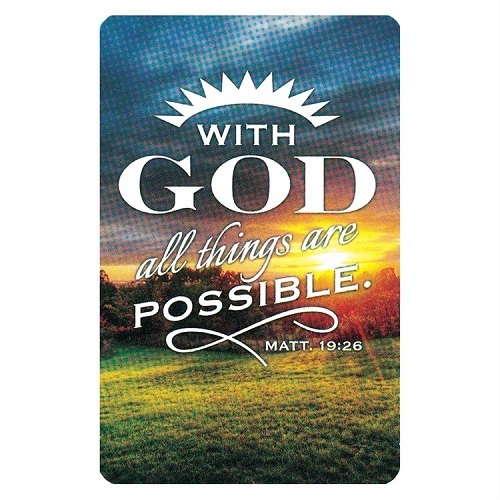 Our catalog includes pocket cards made by Dicksons, Warner Press, Universal Designs and Abbey Press.